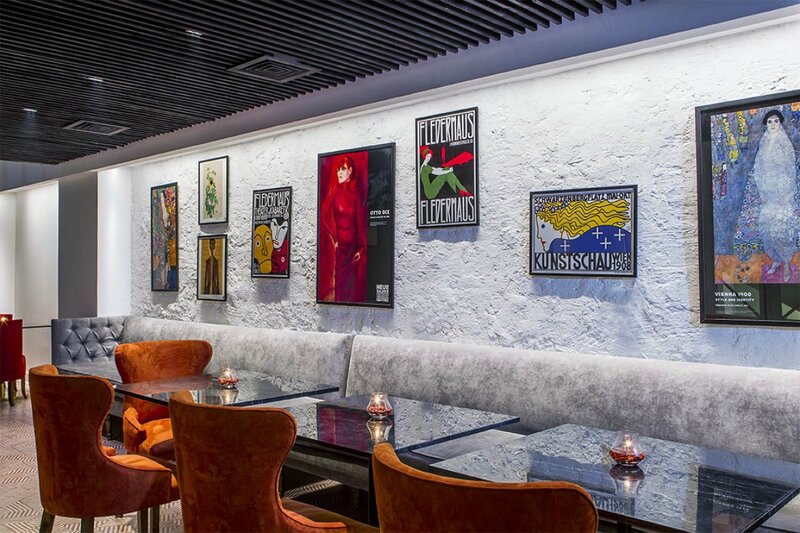 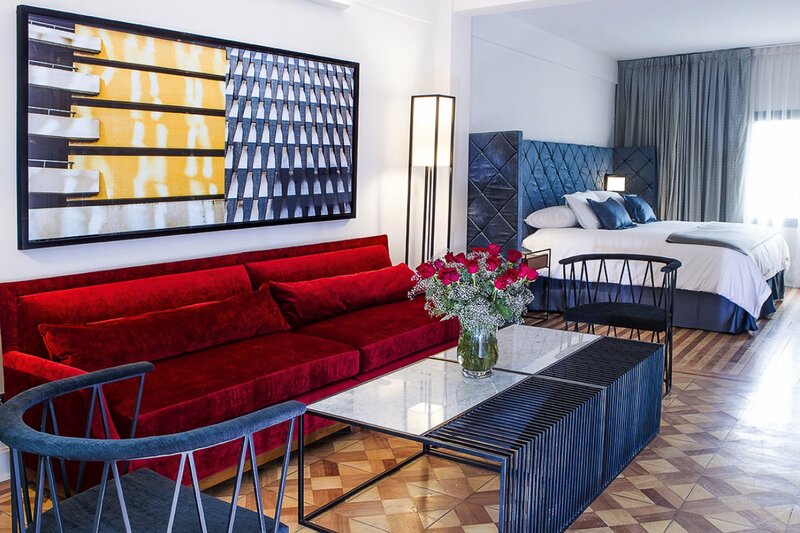 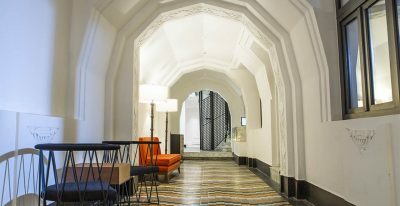 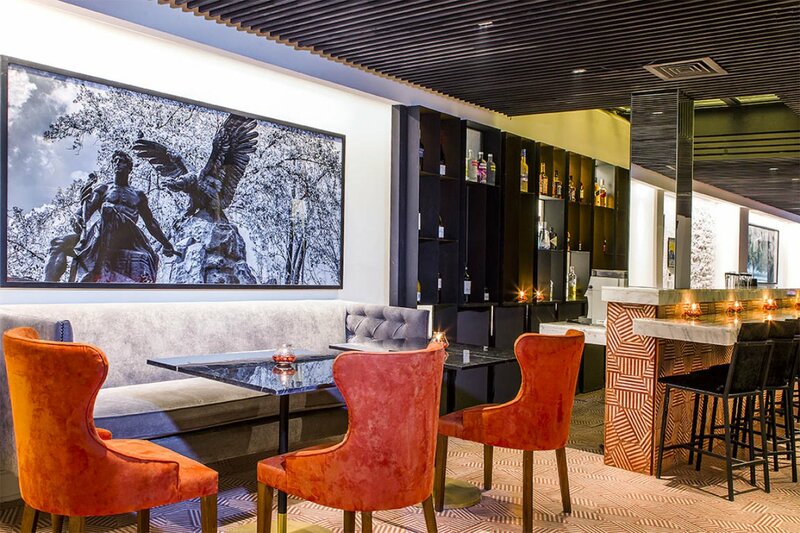 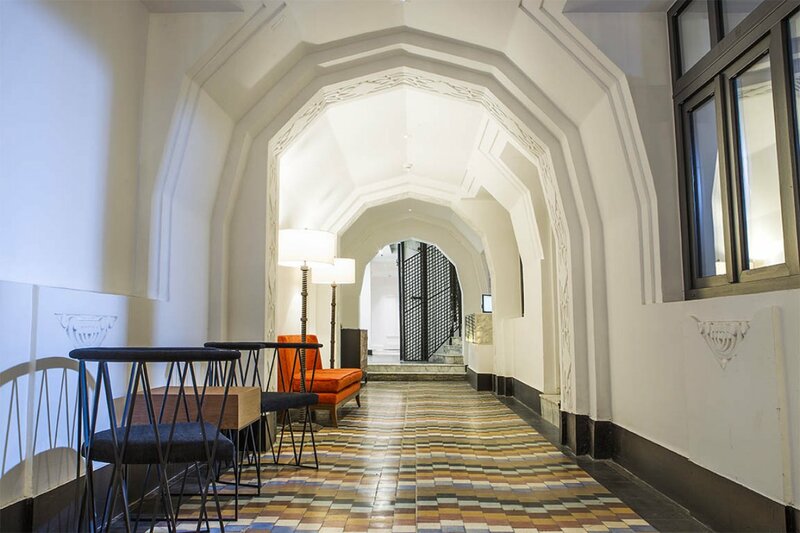 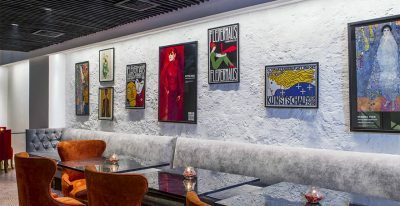 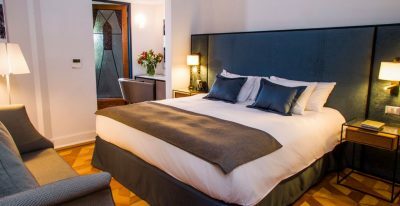 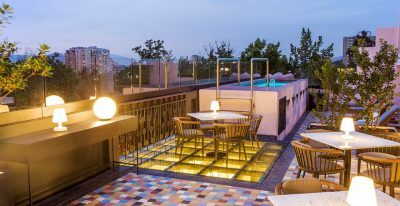 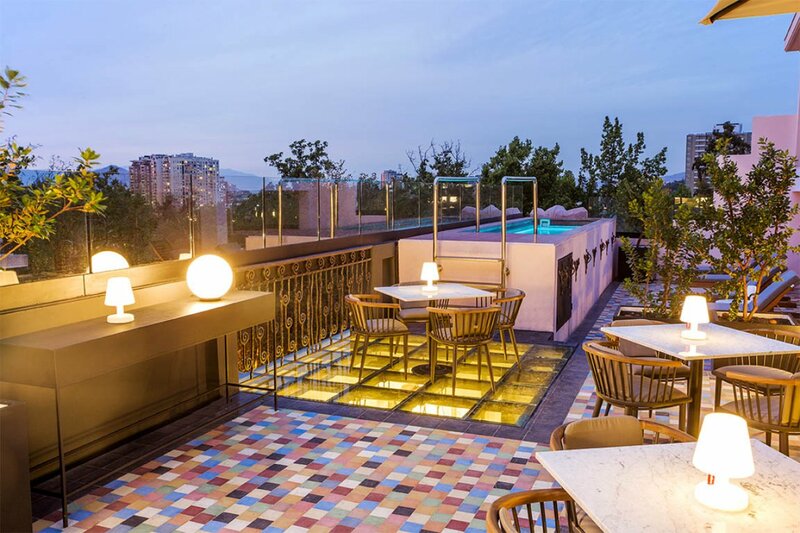 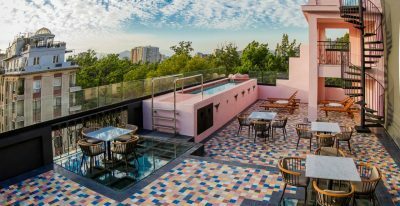 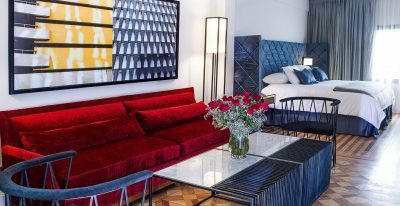 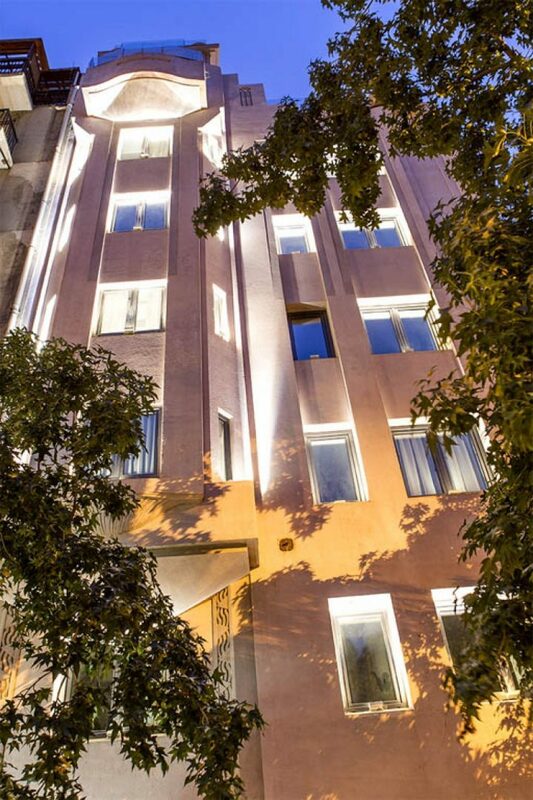 The Luciano K is a boutique hotel located in the bohemian Lastarria neighborhood. 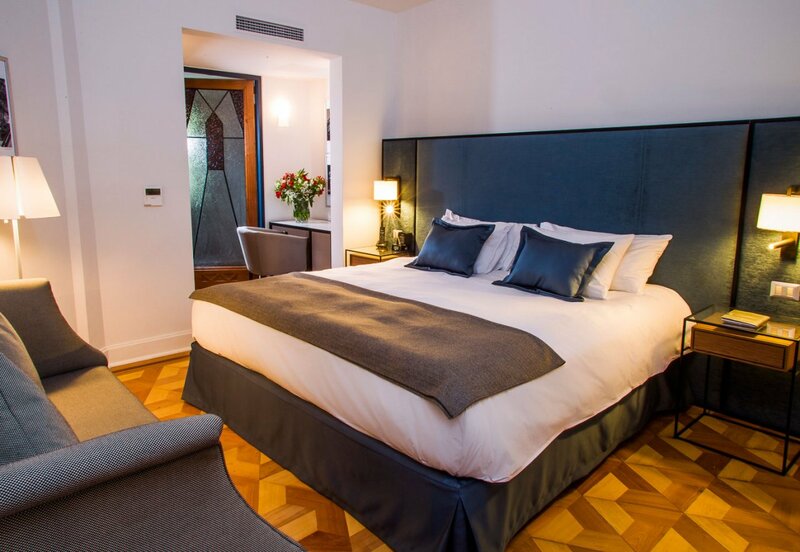 The 38 guest rooms are sleek and comfortable, with views of Forestal Park or Alameda Avenue. 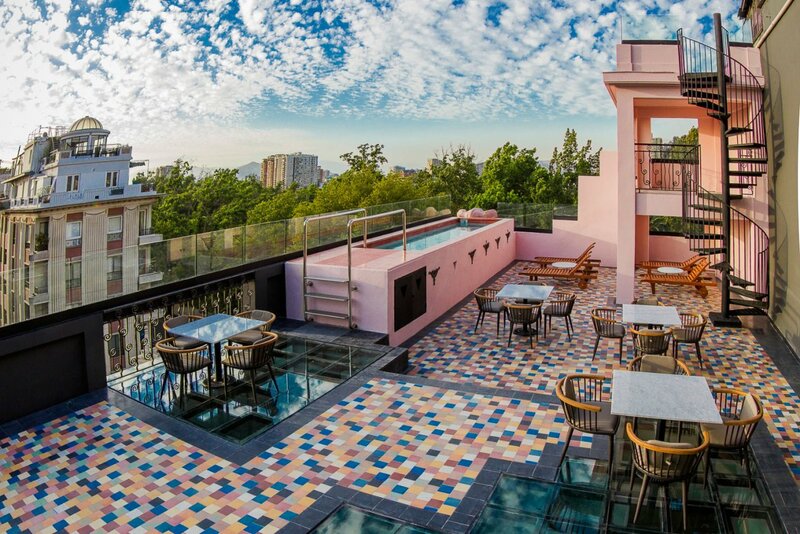 The hotel offers a restaurant, sauna, rooftop terrace with heated pool, and open-air bar with tapas. 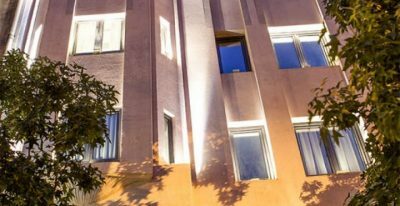 Luciano K is conveniently located, within walking distance of a variety of restaurants, cafes, and cultural attractions. 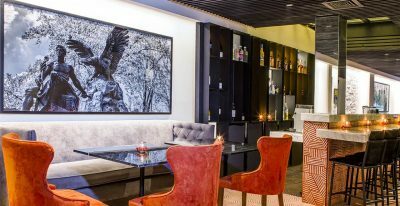 ...the hotel was well-located, excellent design, wonderful roof terrace with bar and restaurant, and very good breakfast.